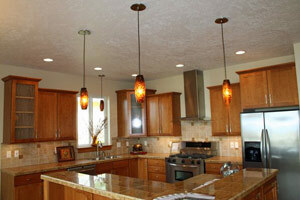 When you need a kitchen remodel contractor we hope you will give us a chance to assist you. 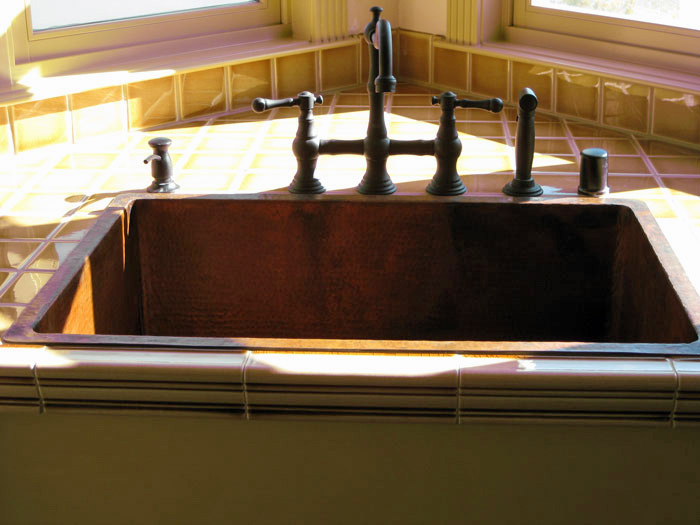 Our experienced plumbing and heating contractors are happy meet with you and help you walk through the steps to plan, choose the right products, and then get the results you are after. 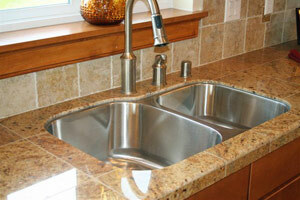 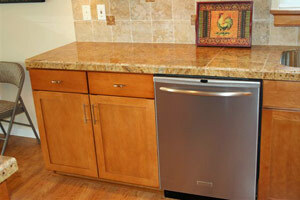 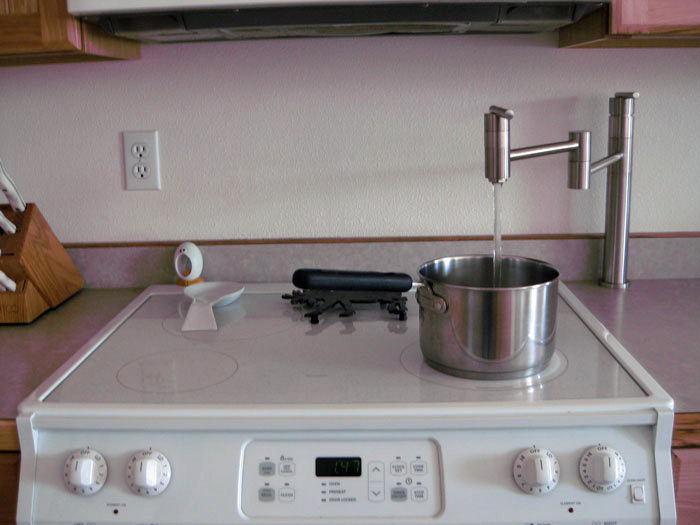 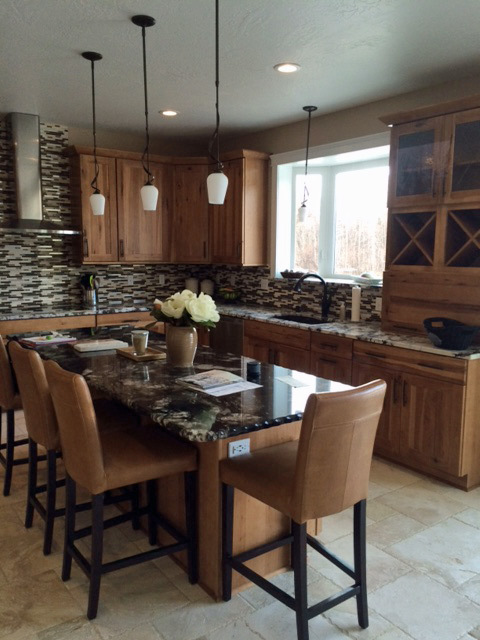 Apex Plumbing and Heating LLC specializes in remodeling kitchens in Alaska. 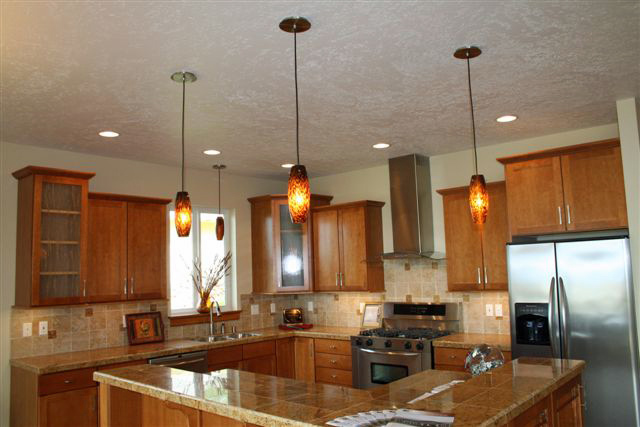 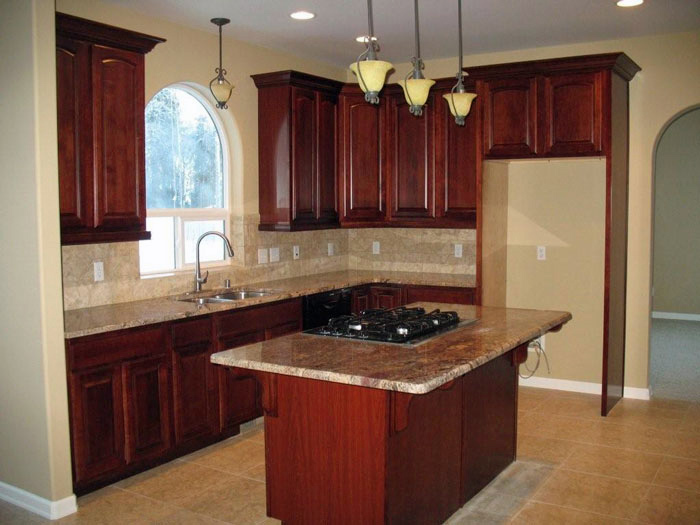 We have done many kitchen remodels throughout the Mat-Su Valley and we understand how to assist you in walking through the process to create your dream kitchen.